If you or a friend have used a Perth funeral home in the past, don’t automatically assume it’s the best choice. Not all Funeral Directors in Perth are the same. So it pays to do your homework! eziFunerals has partnered with some of the best funeral directors in Australia. Perth funeral directors listed with eziFunerals are small family owned businesses that provide a flexible, personalised service and real value for money when compared to the large corporate brands. They work for you and not shareholders of publicly listed companies. Gift of Grace is a premium and family owned holistic funeral service provider in Perth. They are dedicated to assisting you make conscious choices and informed decisions. They offer a personalised and compassionate approach to dying, death and funeral care. They will help you plan and deliver a funeral that reflects the values, culture, beliefs and relationships of the person who is being farewelled. Hetherington Funerals are a premium and family owned funeral home in Perth. They are committed to serving the needs of bereaved families and have established a strong reputation as one of the best independent funeral homes. Their professional staff strive to provide the very best to ensure that families receive the professional and loving care they need at a difficult time. Silkwood Funerals are a premium and independent Australian owned Perth funeral Home. They provide a professional, dignified and personal funeral service. They will guide you through all aspects of the funeral service giving you peace of mind. Their honest service and commitment to excellence have served their customers well, and you can be rest assured that they can assist you in your time of need. Greenfields Funerals is a premium, independent, locally owned and operated funeral company in Perth. They are dedicated to excellence in funeral services and offer a more affordable option for families. They provide a professional and compassionate funeral service whether a cremation or burial, at your choice of location, be it at a crematorium, cemetery, at home, a park, function centre or country location. Does eziFunerals receive commissions from funeral directors? No. Unlike other funeral comparison sites like gatheredhere.com.au, eziFunerals does not receive commissions from Clients final decision-making. Our sole purpose is to provide the information clients need to make a well-informed decision and get value for money. If you need a Quick Quote, you can connect with Perth Funeral Directors by filling in a simple and easy quote request form. If local ownership and community involvement are important to you, you should ask who owns and operates the funeral home you are considering. 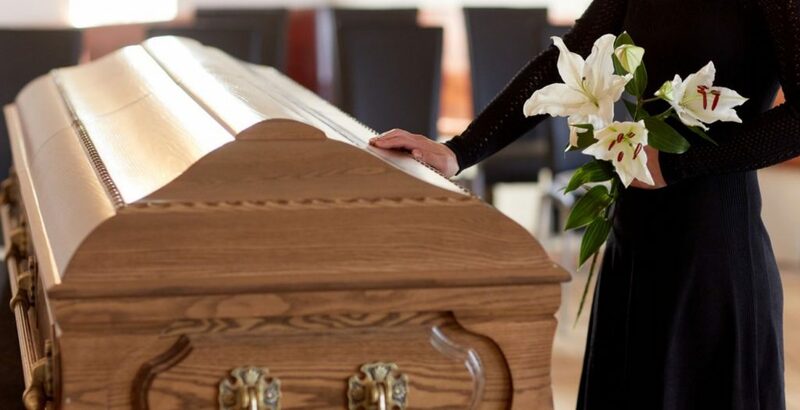 By choosing to use the services of an independent funeral director, listed with eziFunerals, you are selecting the help of a trusted – who can help you anywhere, anytime. They are not distracted or bound by corporate rules handed down from head office and shareholders but can be flexible and responsive to individual needs, providing a highly personal and compassionate service. So make the right choice and get value for money by selecting an Australian, independent and family owned funeral director to conduct a funeral.